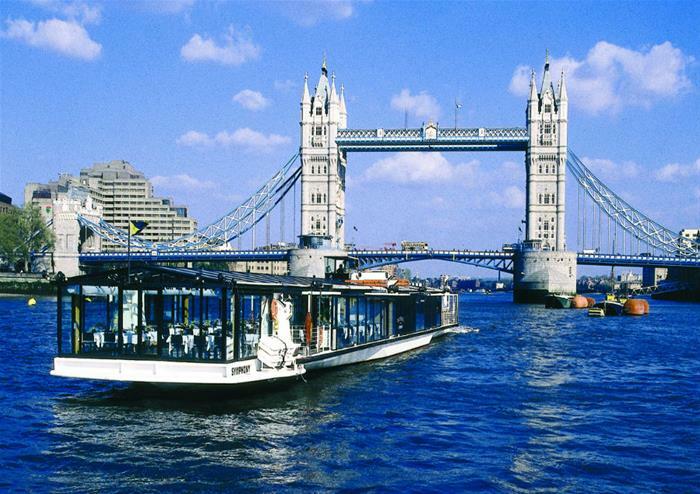 Set sail through the heart of London on this gorgeous Bateaux London Classic Lunch Cruise. 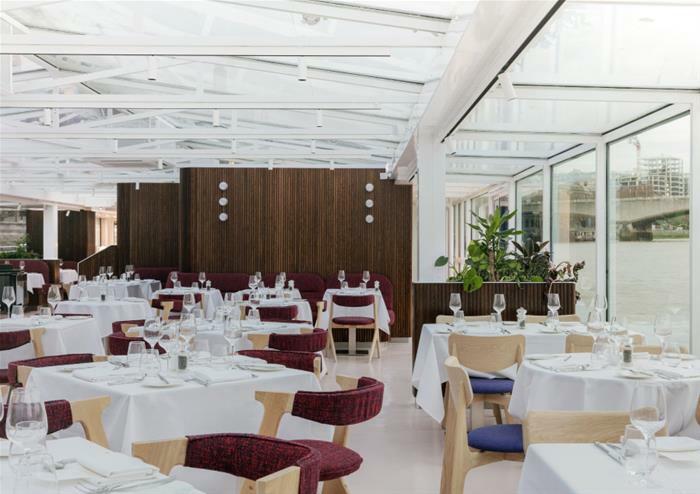 Board the sensational Glass Room vessel and be prepared for an unforgettable lunch cruise along the River Thames. With its all glass structure, the Glass Room boat promises spectacular sights of London’s most iconic landmarks and locations as you cruise. From the historic Houses of Parliament to the giant London Eye, the formidable Tower Bridge to the famous Shard skyscraper, you’ll get to see them all! 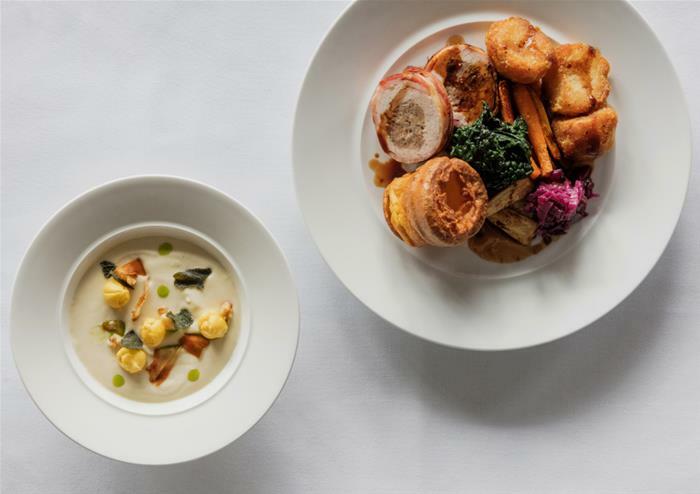 This extra special dining experience offers freshly prepared and cooked food from a three-course set menu that you’ll enjoy as you soak in panoramic views of the capital. 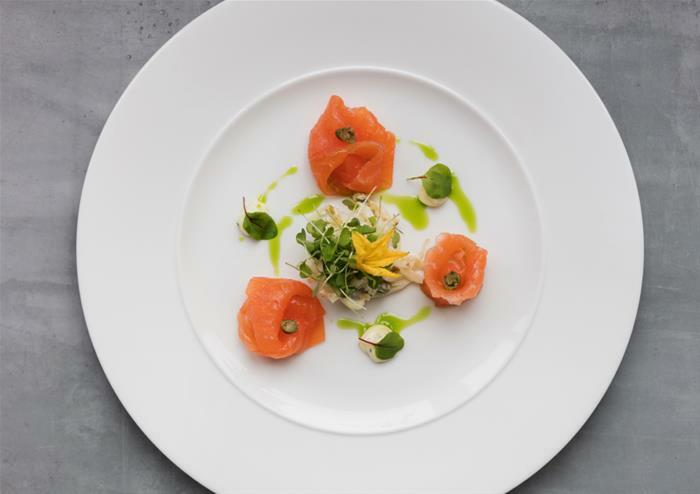 Overseen by an executive chef, the food is of superior standard and provides an unforgettable palette of flavours. 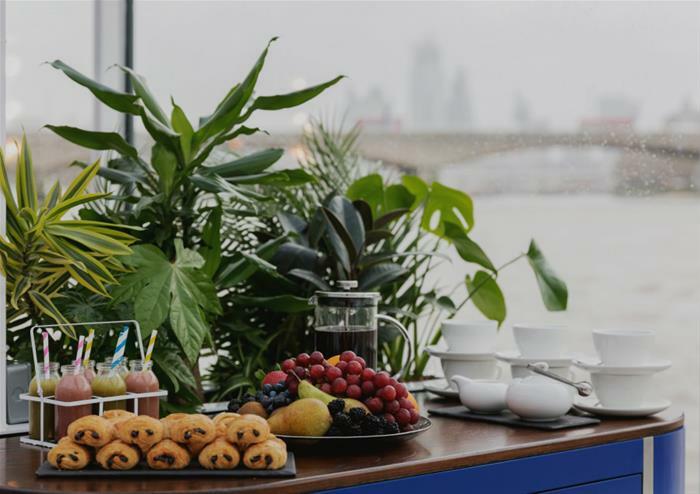 Coffee and tea refreshments will also be served during your cruise and commentary of your sightseeing experience will also be provided after dinner. Smart casual Bateaux London reserves the right to refuse entry based on inappropriate attire. Refunds will not be offered under such circumstances. Children under the age of 3 are not permitted onboard. Prams, bassinets or pushchairs are not permitted on our vessels.